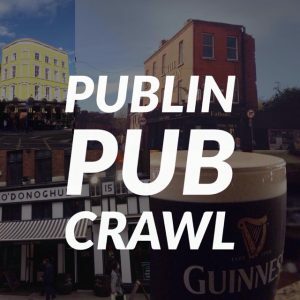 post-title Get cosy: 5 pubs with blankets. Get cosy: 5 pubs with blankets. 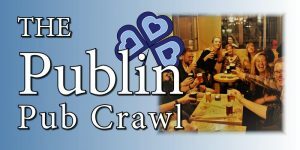 Home / 2016 / Get cosy: 5 pubs with blankets. 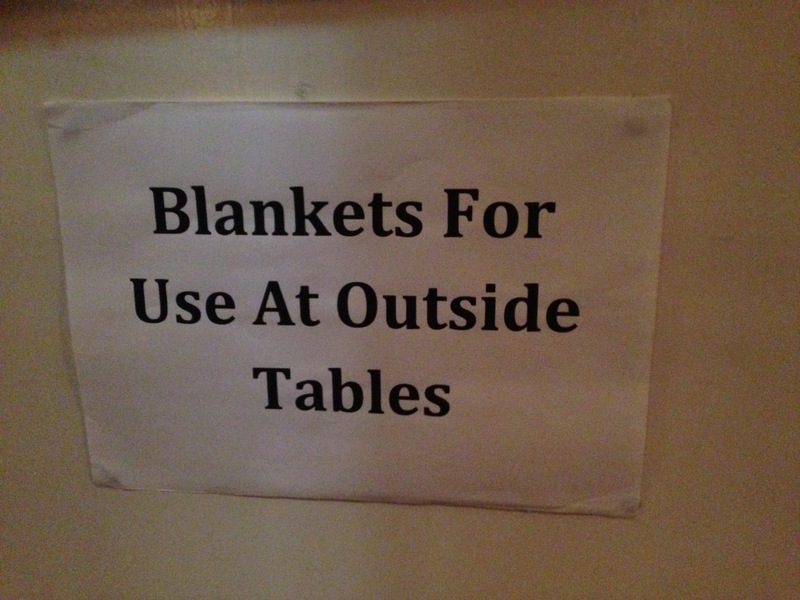 We’ve come across a number of pubs that offer blankets to customers who might be feeling a chill at this time of year. It’s a nice touch to offer a bit more comfort to those who still feel like wandering outside for a smoke or whatever reason. 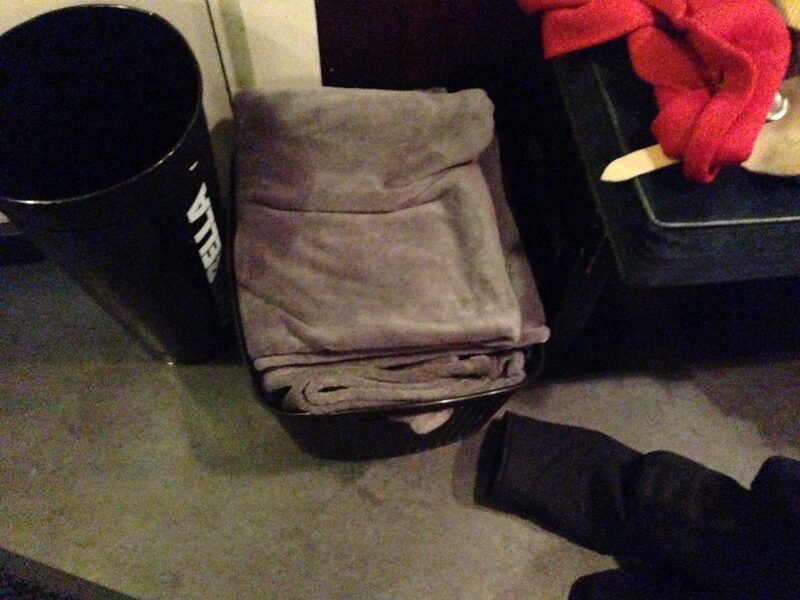 Peter’s have a basket full of blankets beside the door. 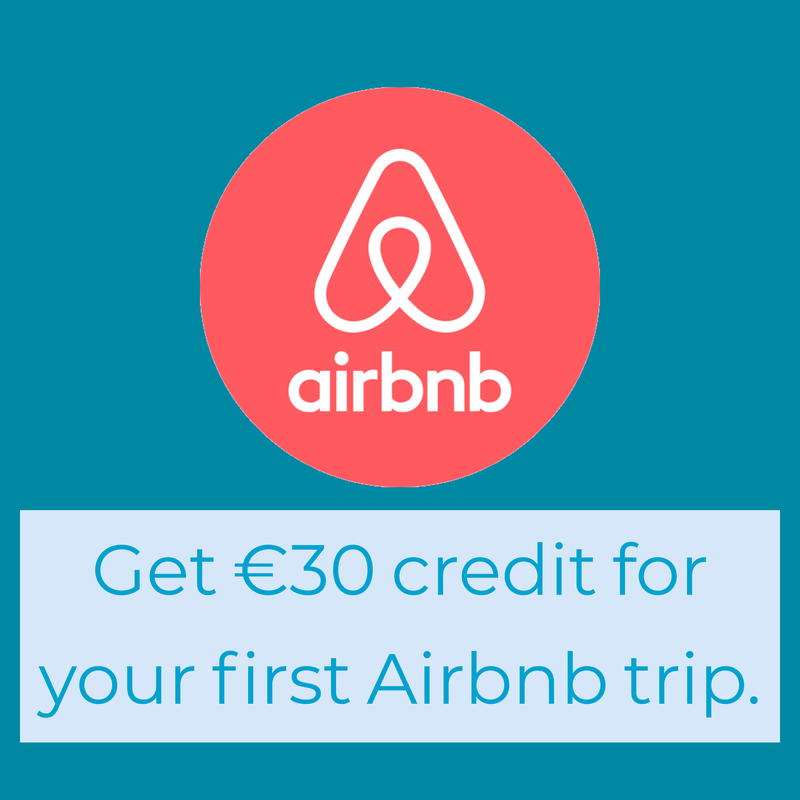 If you’ve come in from a harsh outside you can put the blanket on your lap and order a hot Irish coffee in a warm and welcoming environment. 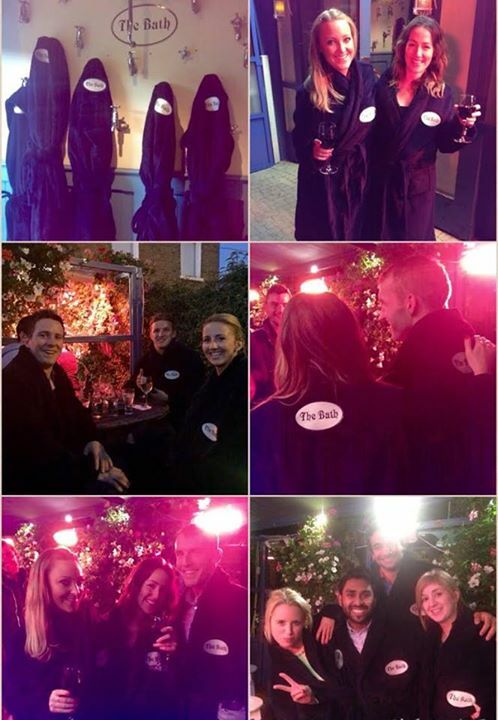 The Bath go the whole hog and offer patrons a whole bath robe to wear and take outside. Full. Body. Comfort. 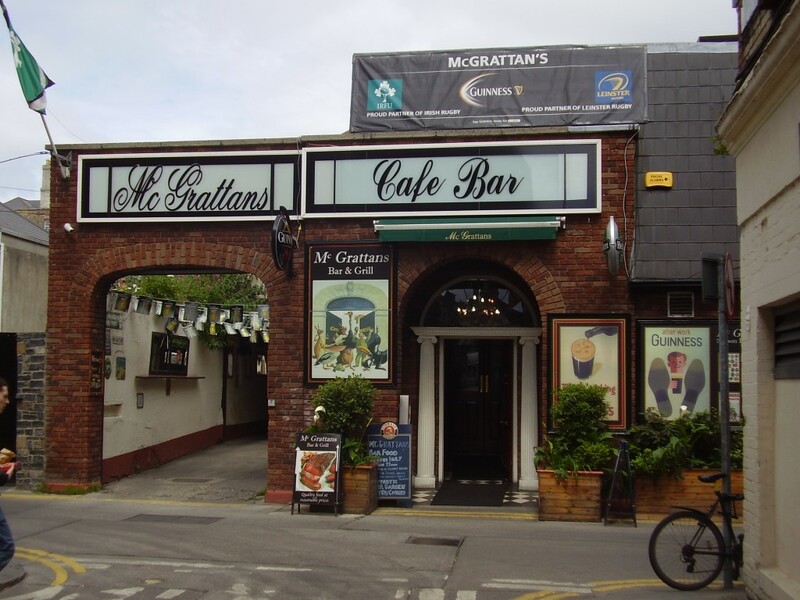 McGrattans have a lovely covered and well heated smoking area to the left rear of the pub. In there they have comfortable seats and a few blankets knocking around to keep warm. 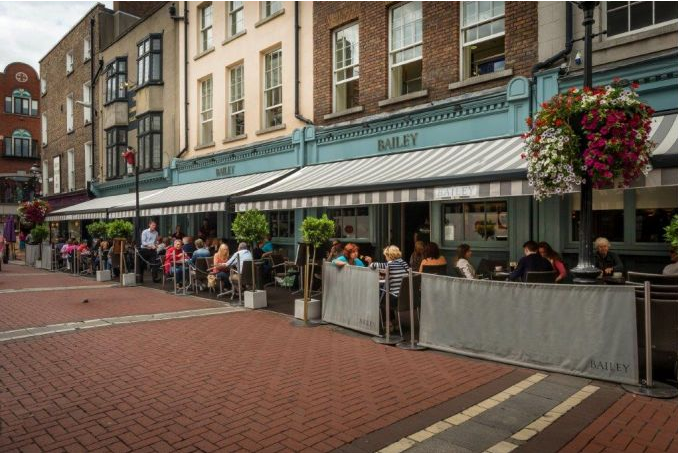 It’s a familiar sight to see people sitting outside the historic Bailey pub on South Anne street under the canopy, enjoying their wine and food. 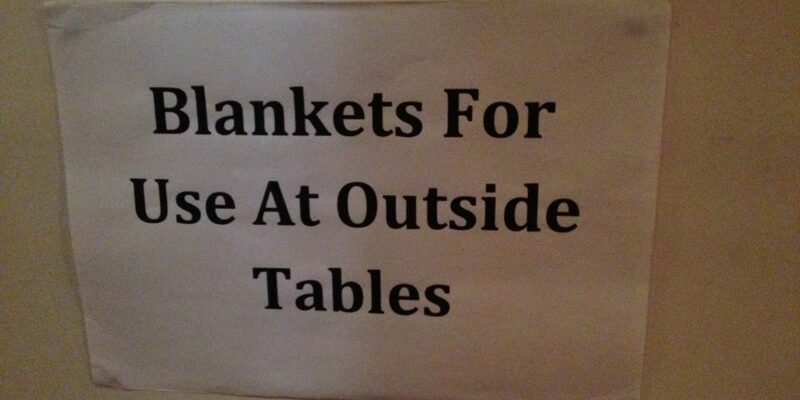 They have some nice, snuggly looking blankets there to help you stick out your outdoor experience. 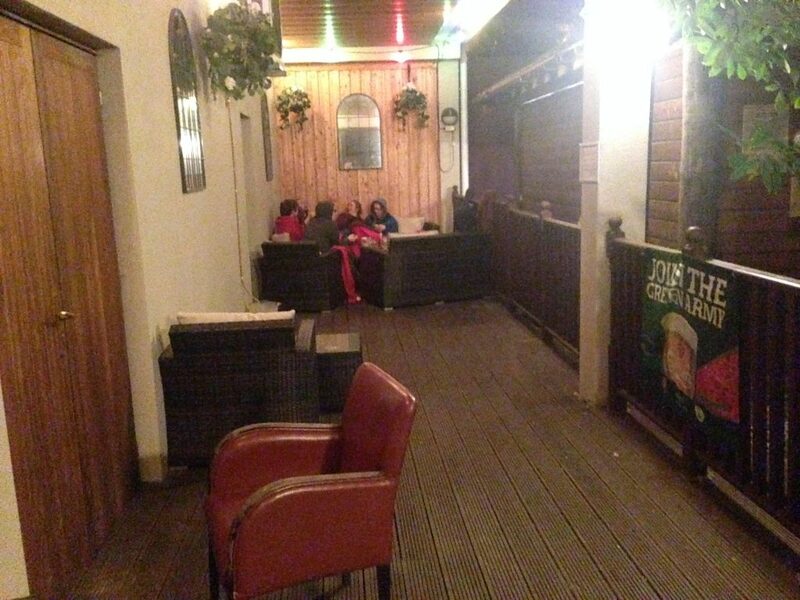 Kavanagh’s on Aughrim street have a lovely big beer garden out the back. It’s nearly completely covered and there’s plenty of shawls and blankets to cover yourself in.